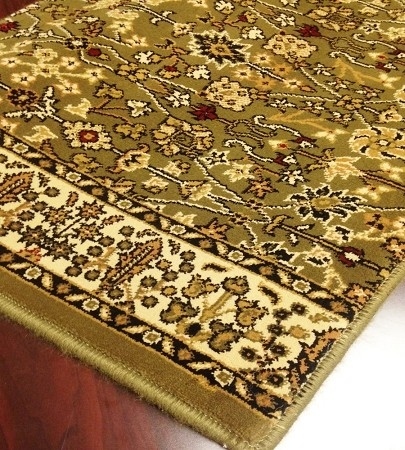 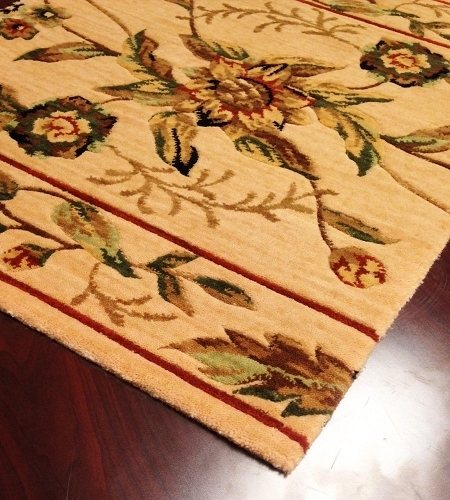 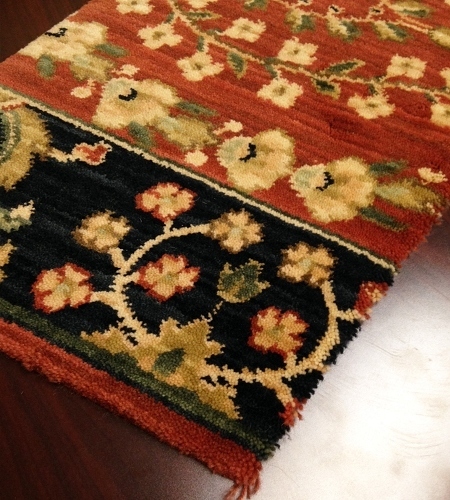 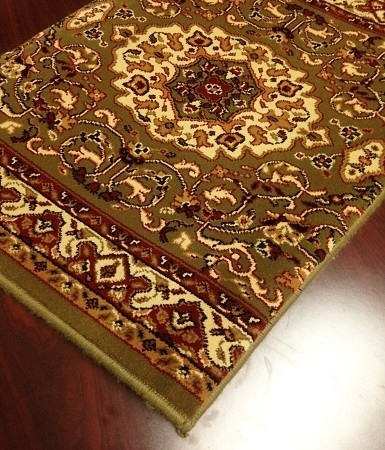 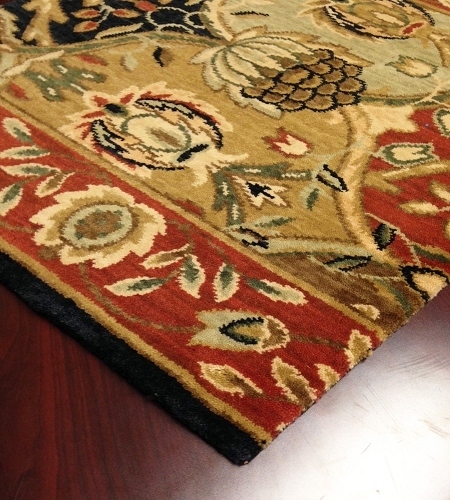 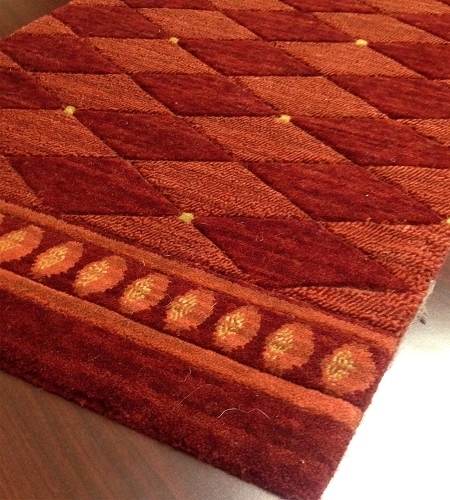 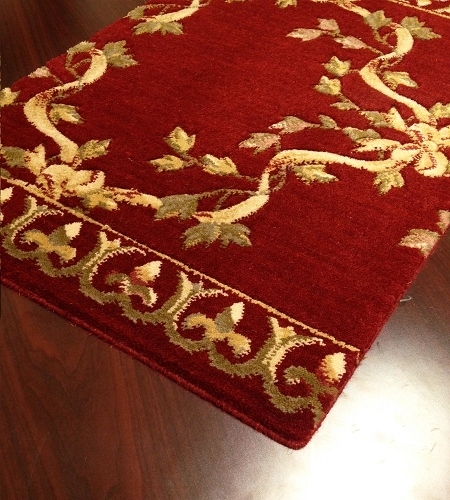 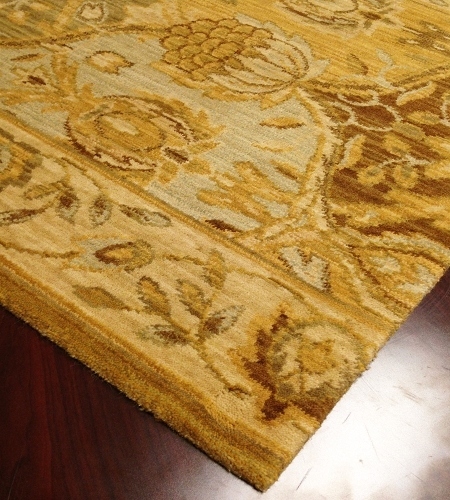 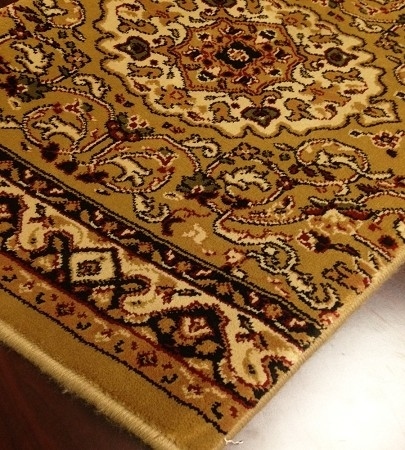 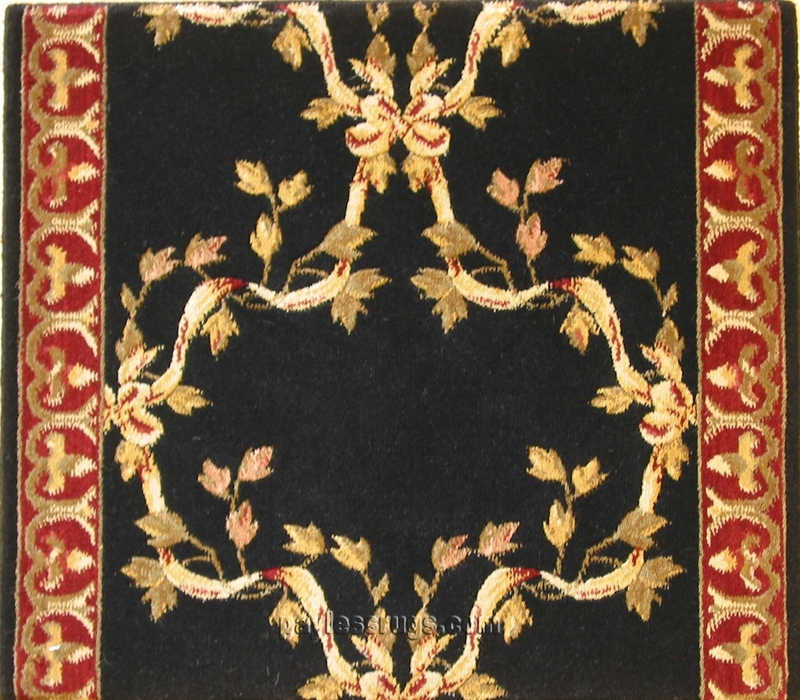 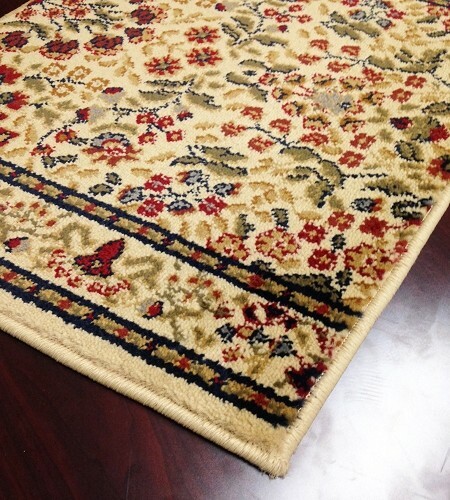 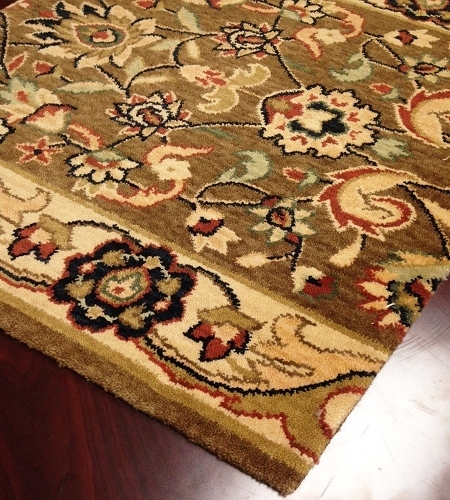 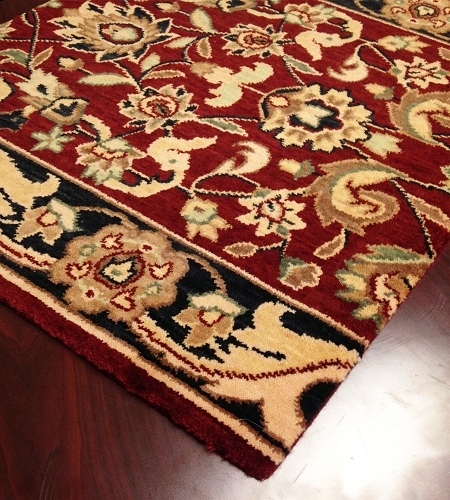 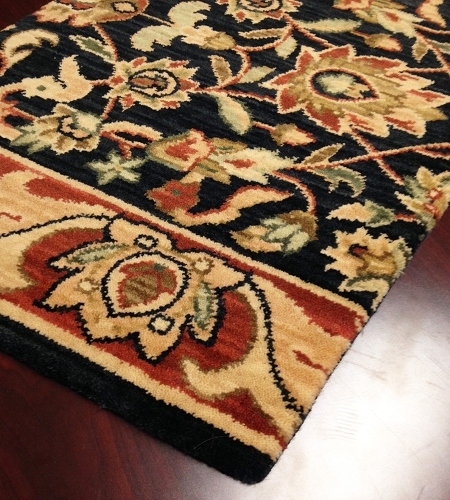 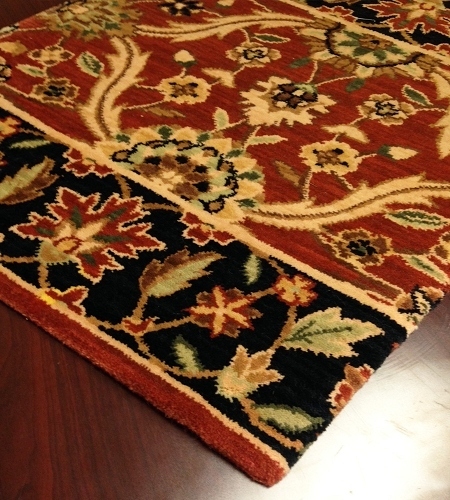 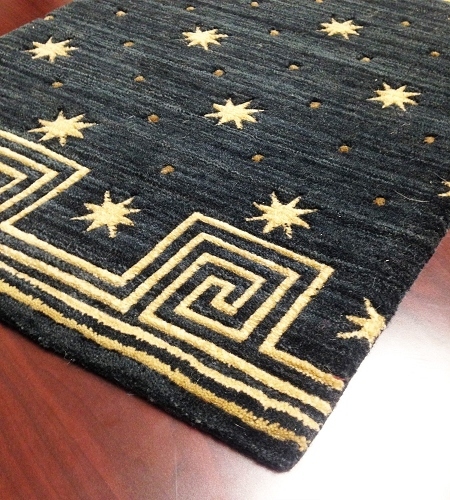 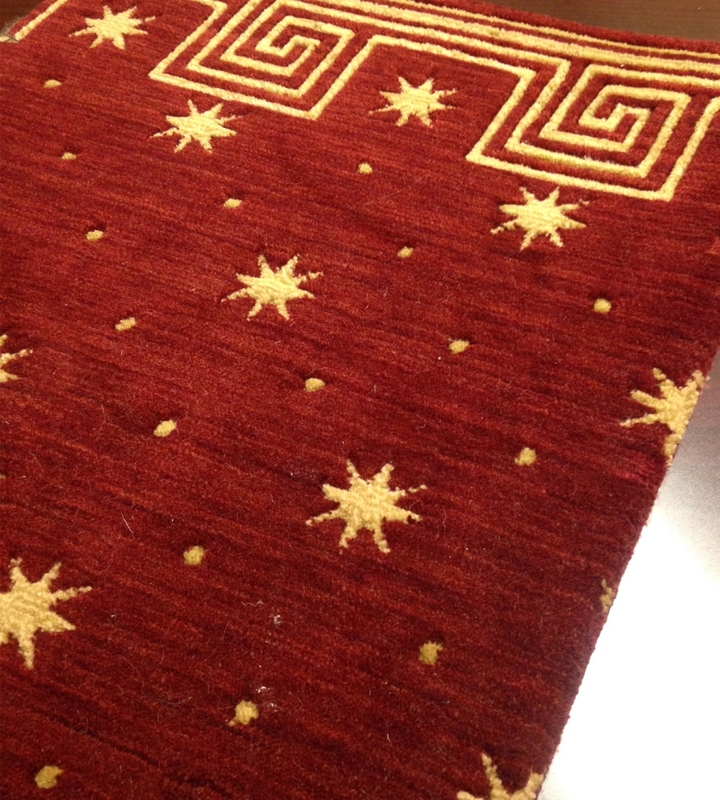 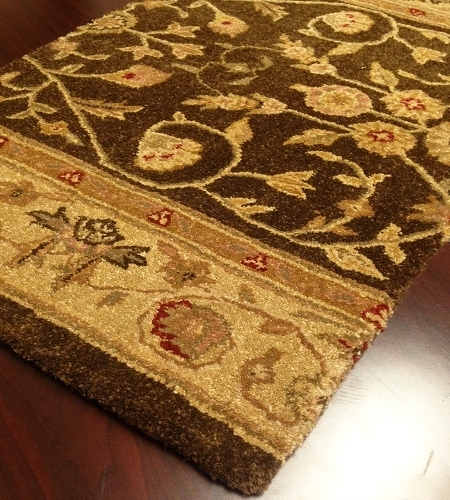 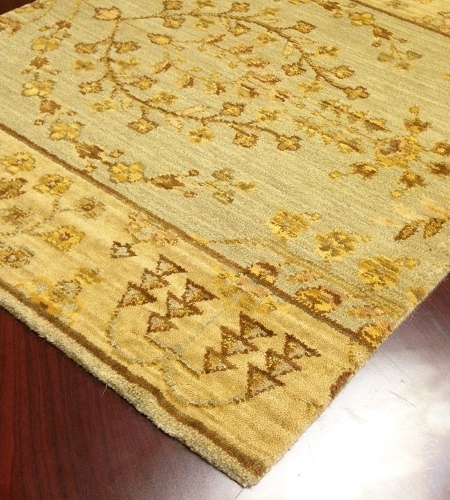 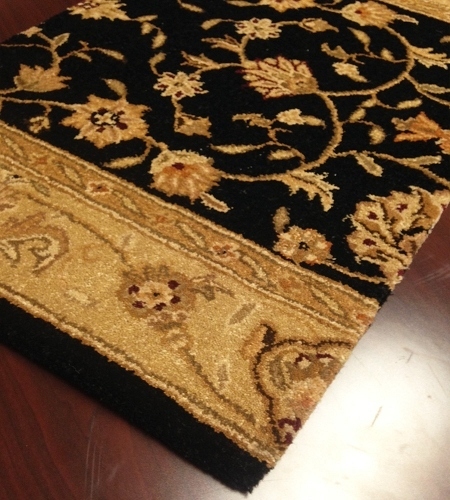 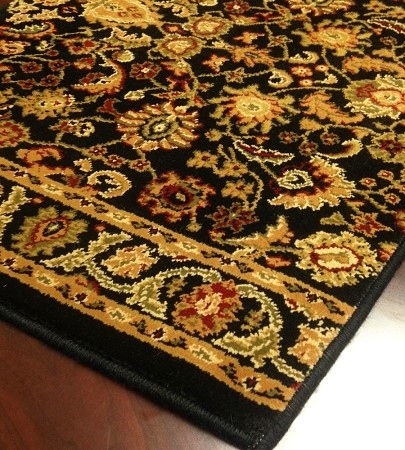 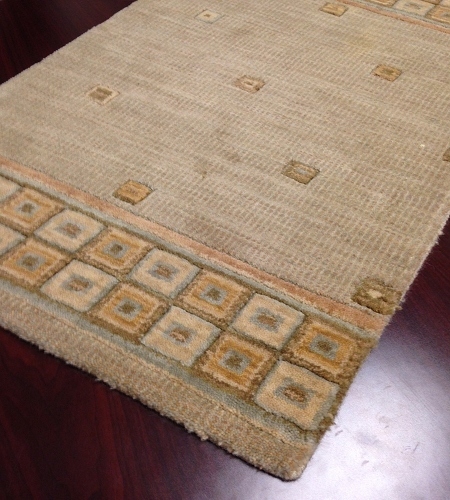 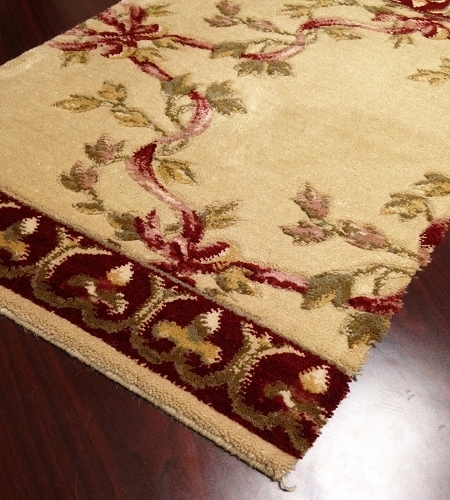 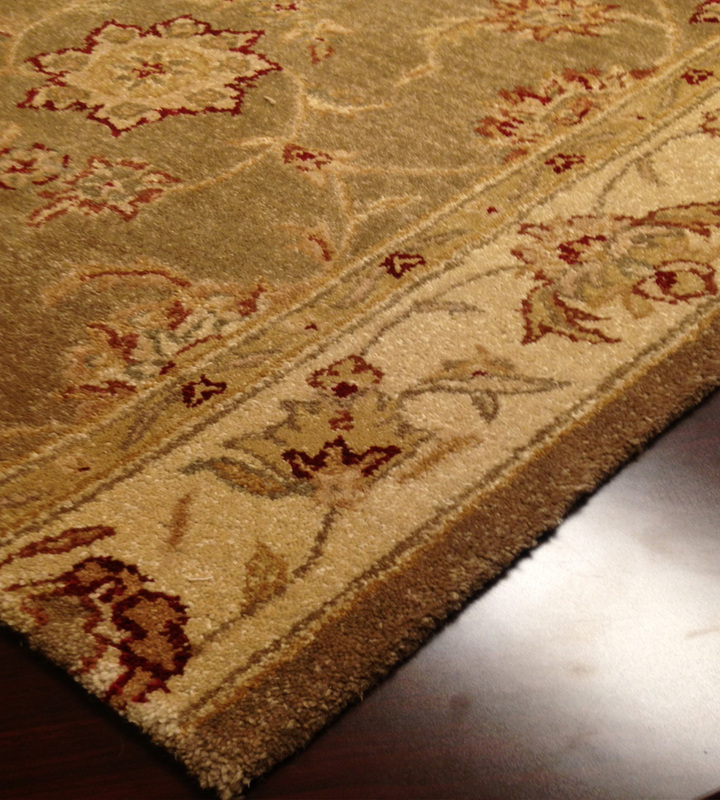 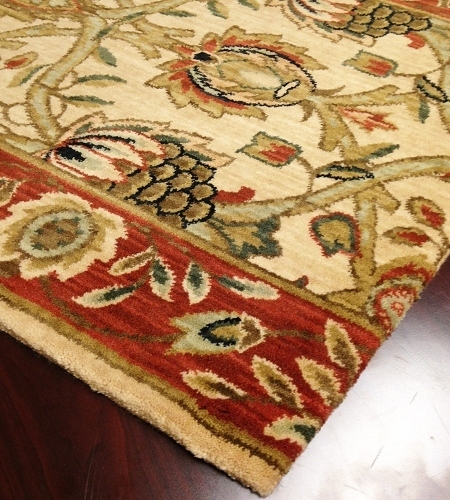 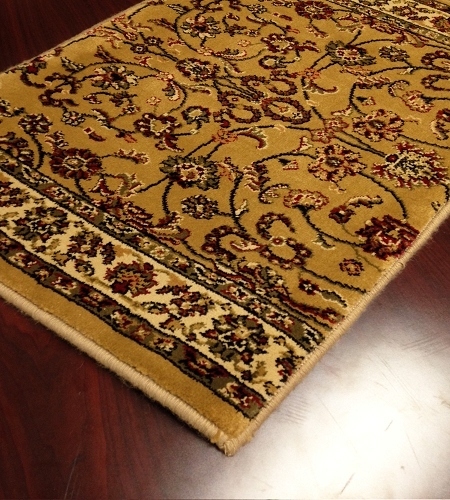 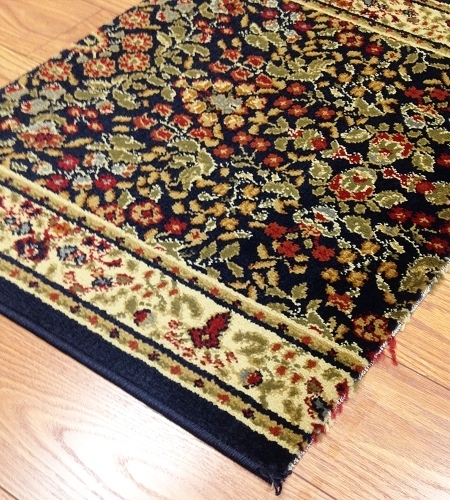 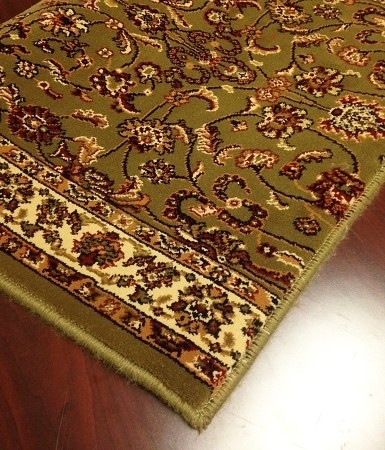 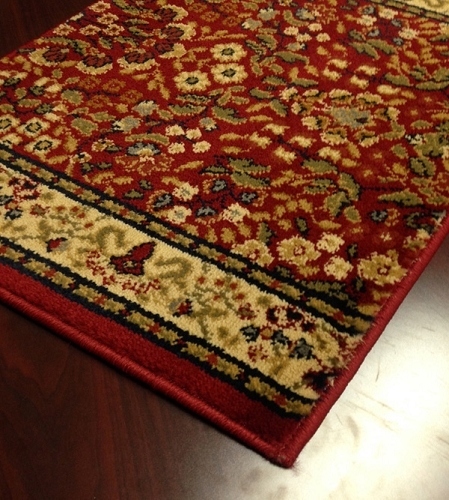 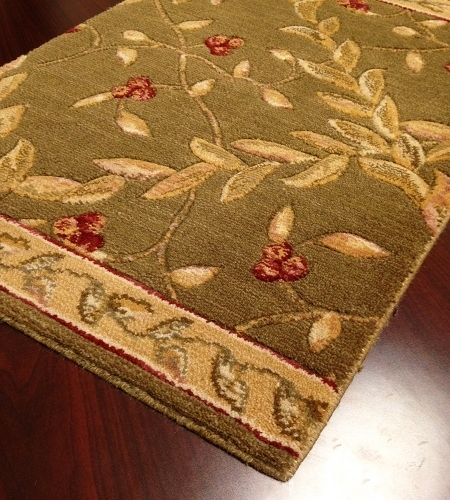 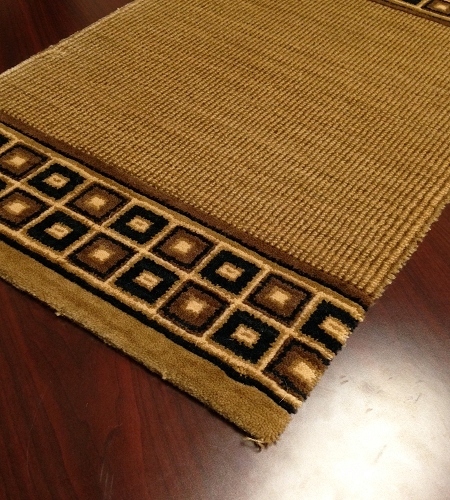 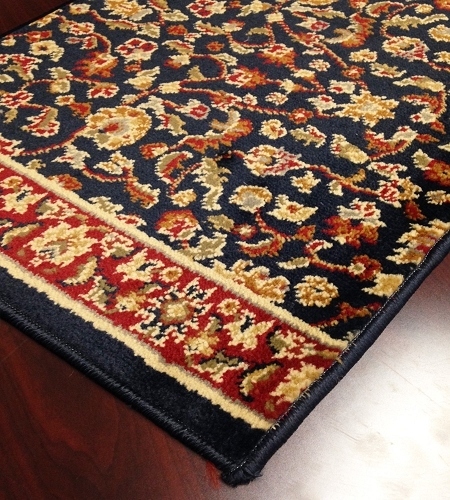 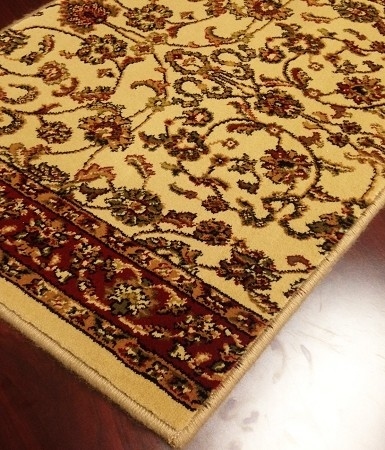 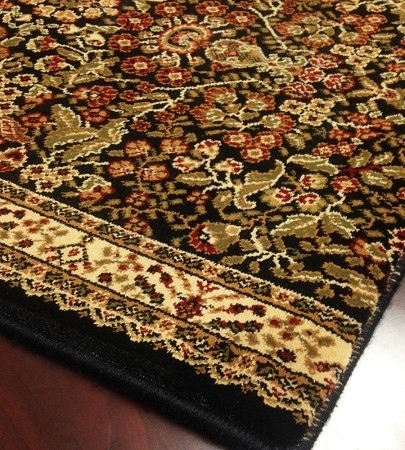 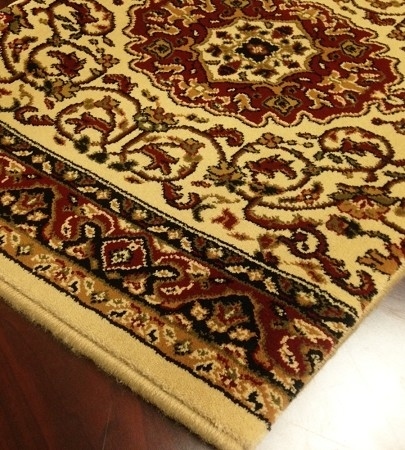 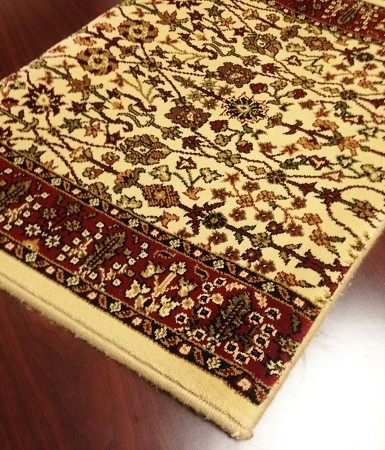 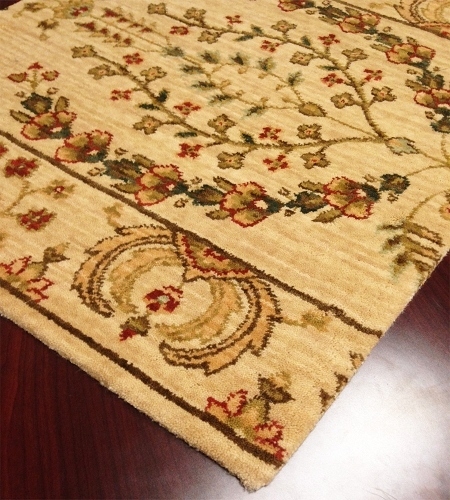 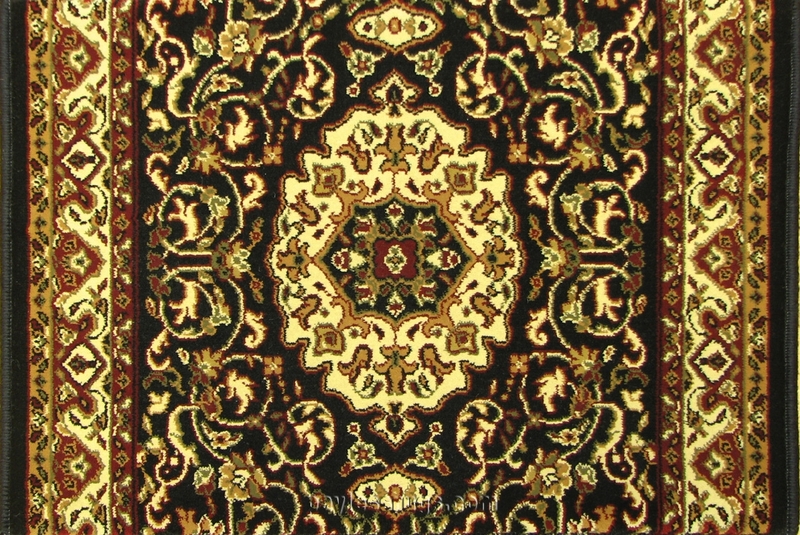 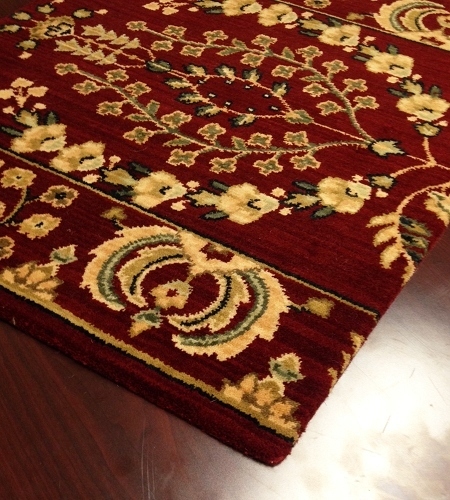 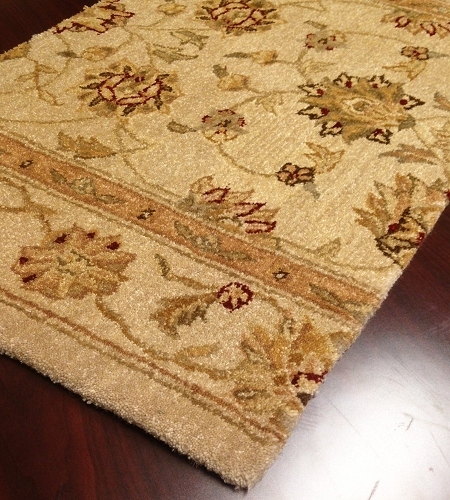 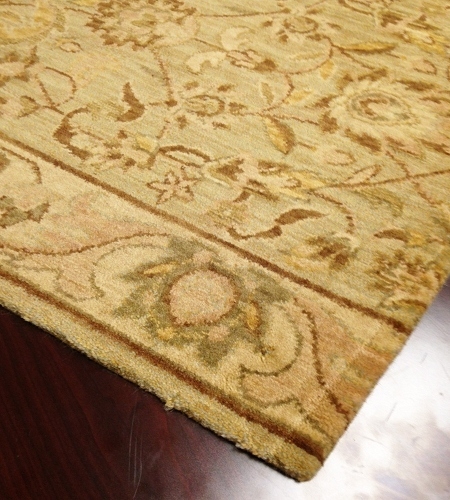 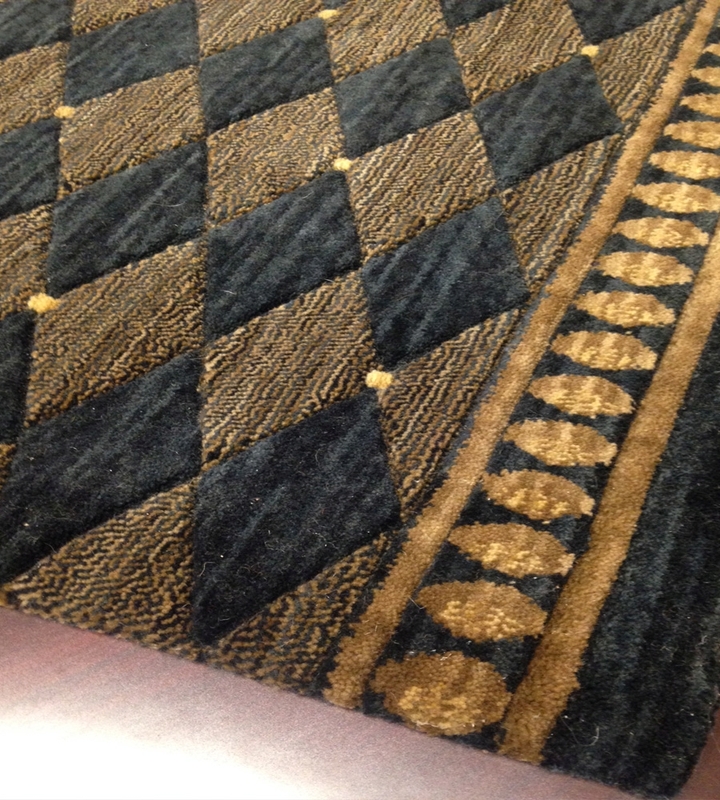 Payless Rugs brand runners can save you money while beautifying your home. 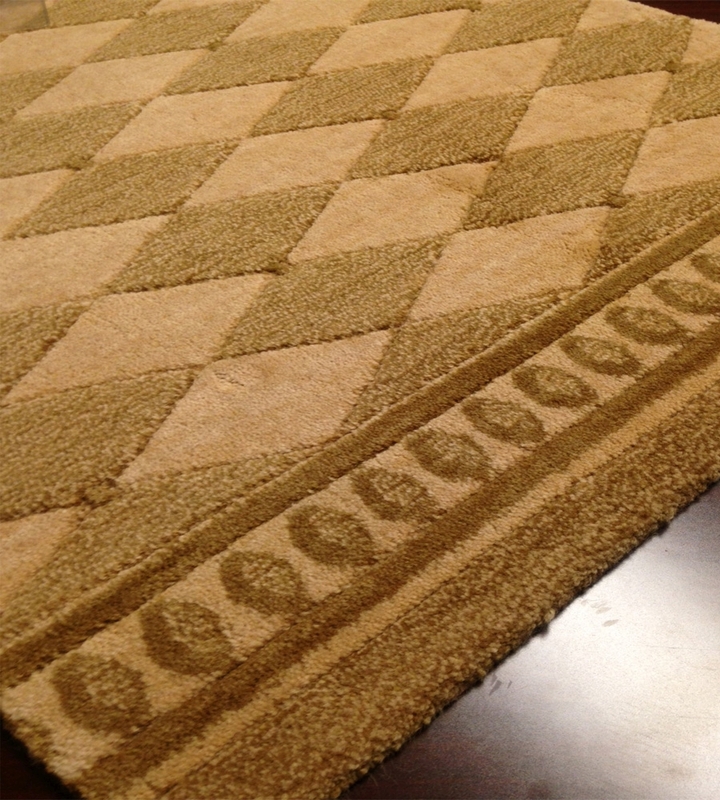 Available in scores of designs and colors, Payless runners are as durable as they are attractive. 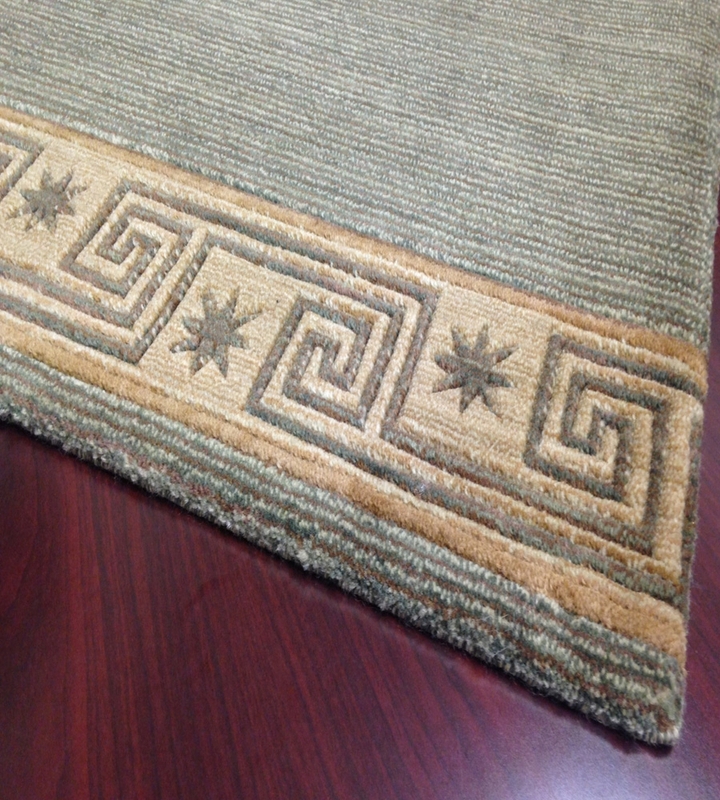 Besides beautifying your home and making it more comfortable, Payless stair runners are also an investment in safety. 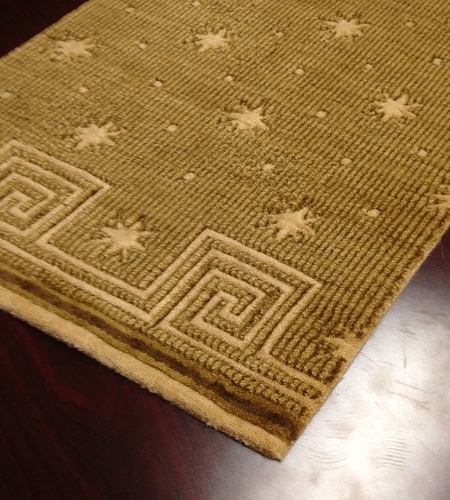 They'll help protect you, your family, friends, visitors and pets from slipping and falling while also protecting the stairs they cover from spills, marks and gouging. 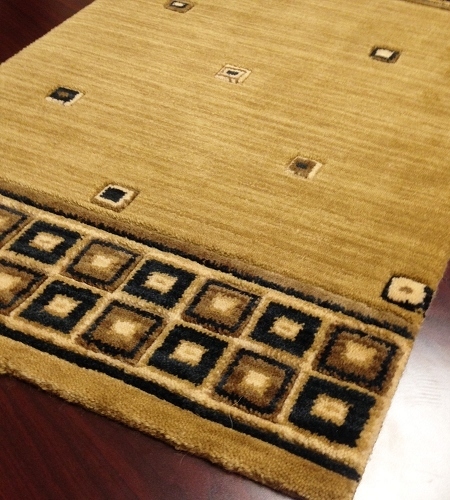 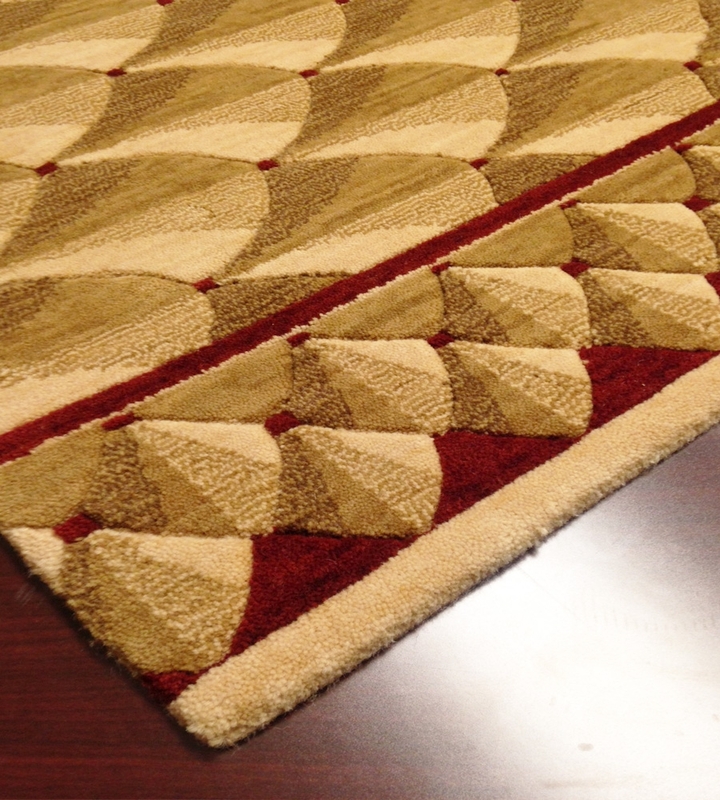 Payless runner rugs are available in many styles, so you'll be able to find one perfectly compatible with your home décor and tastes. 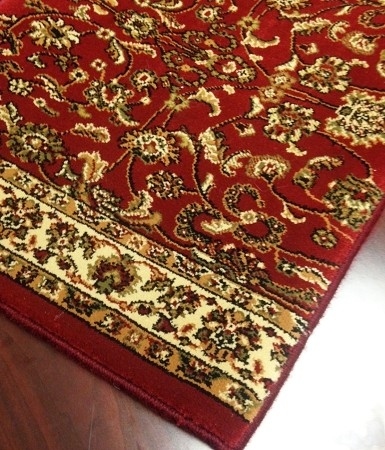 We have colors ranging from muted grays and beiges for a conservative look to bright and bold reds as well as traditional Oriental styles. 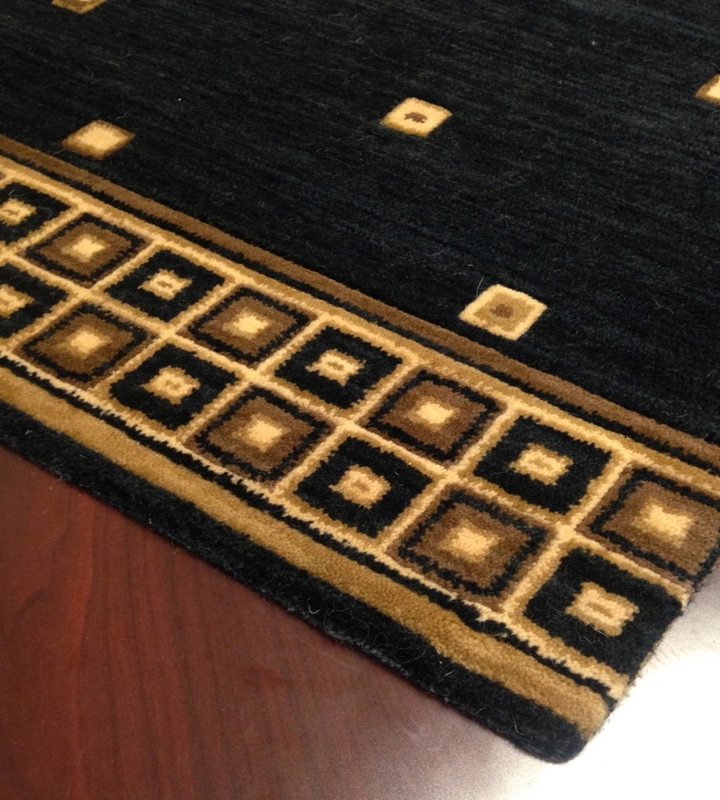 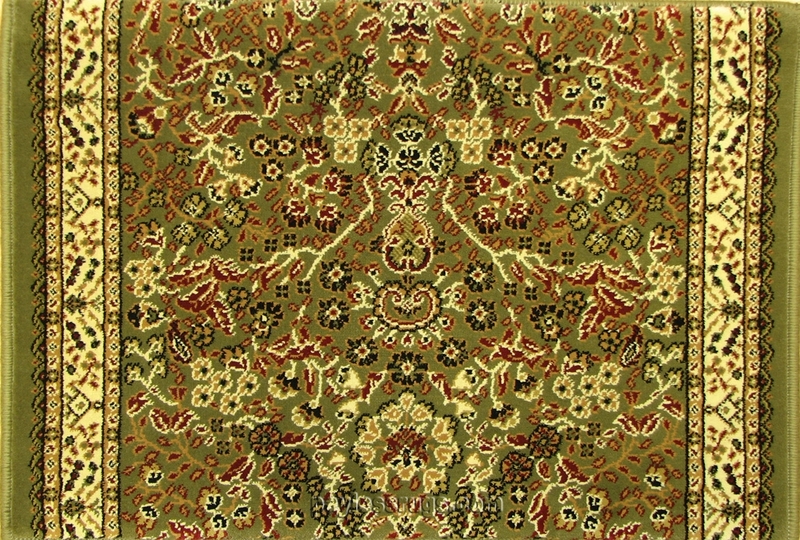 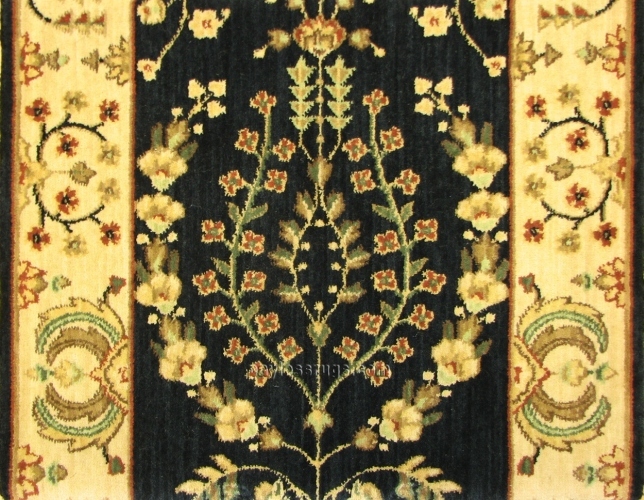 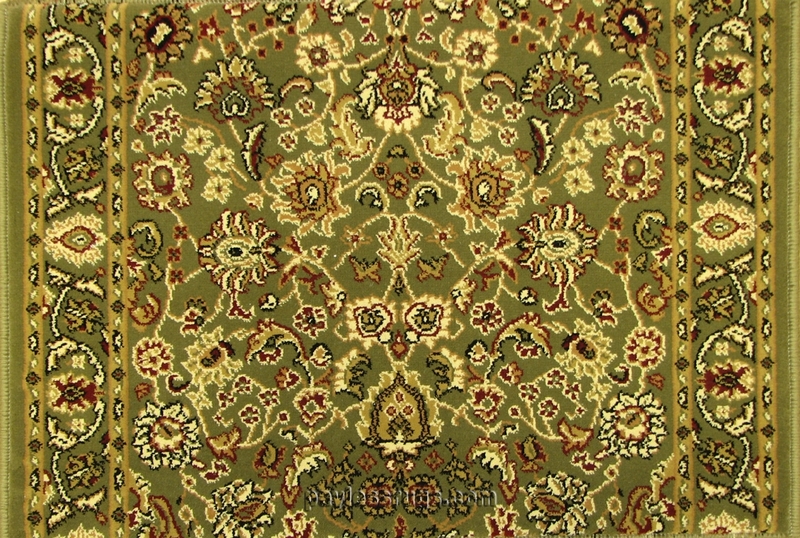 Designs run the gamut from traditional to bold and bright with modern motifs. 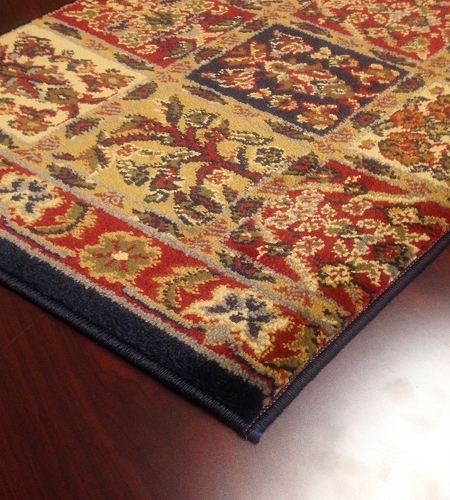 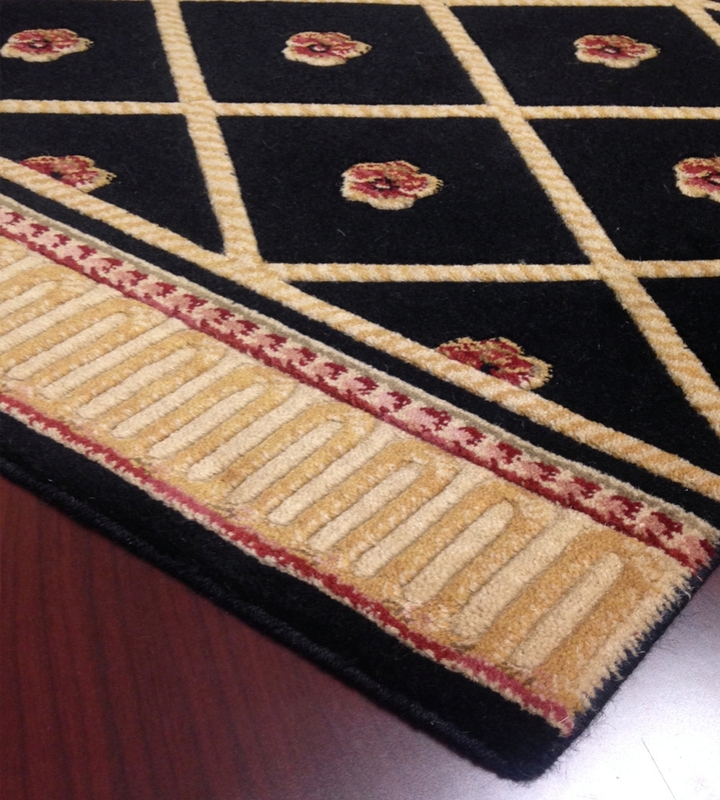 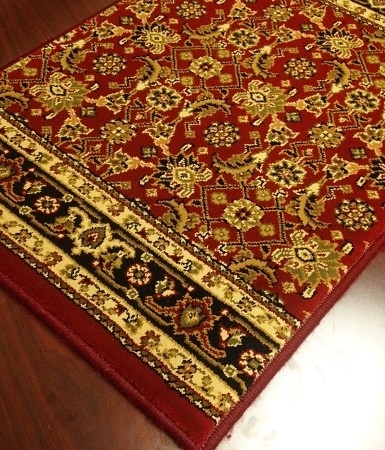 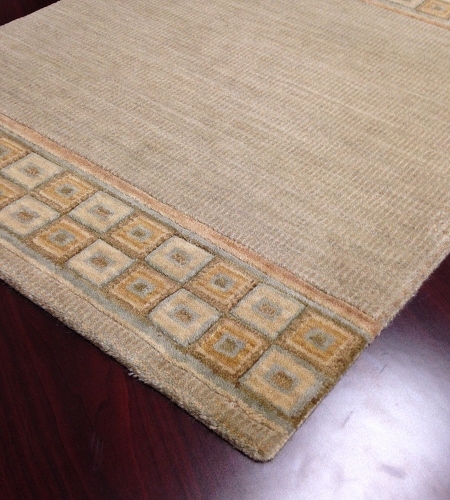 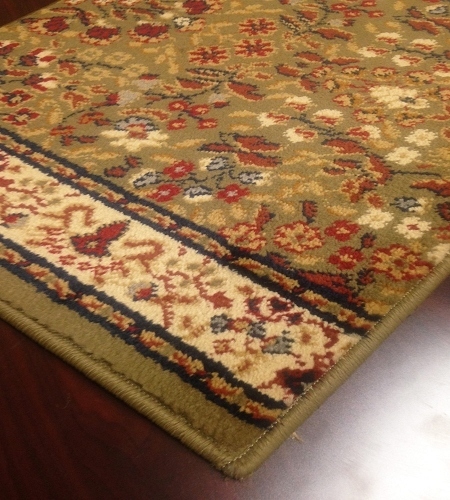 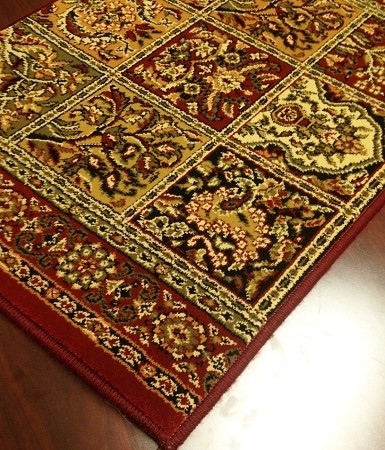 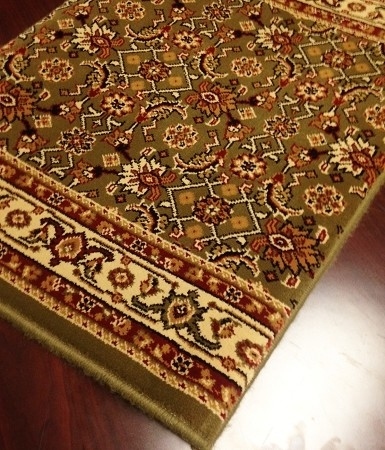 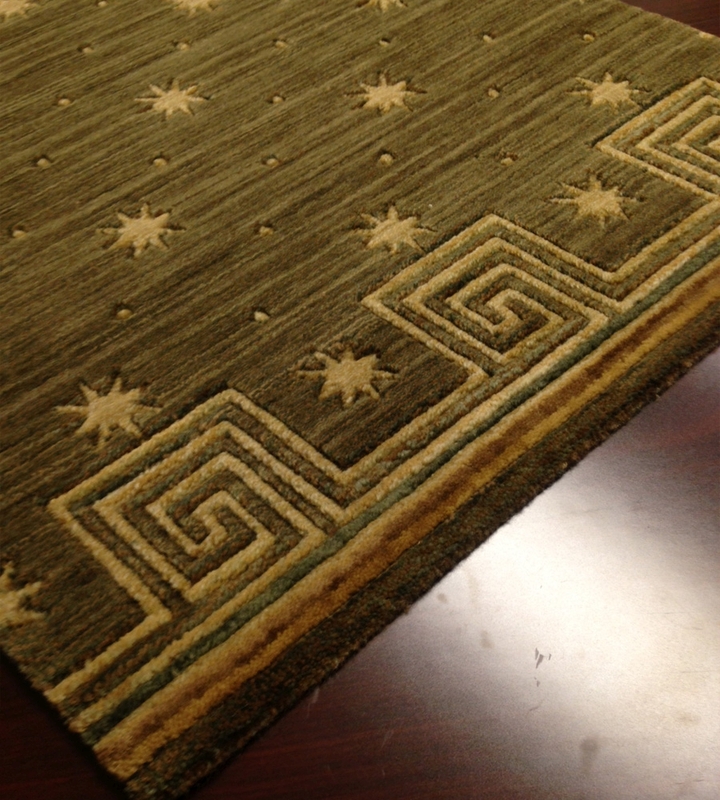 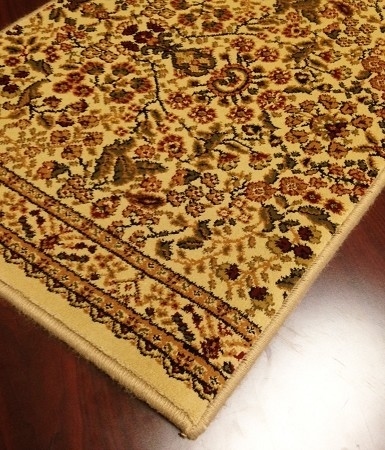 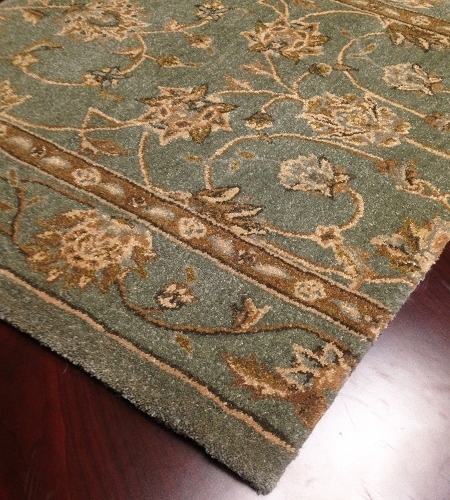 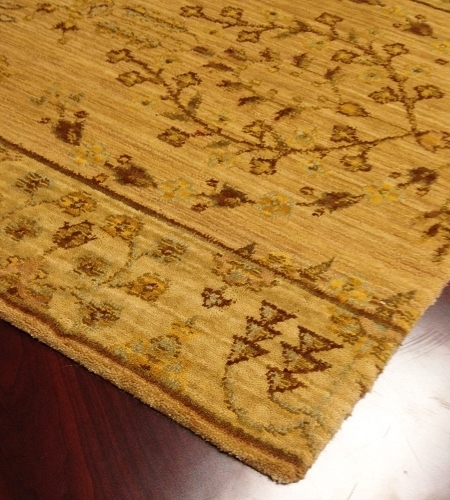 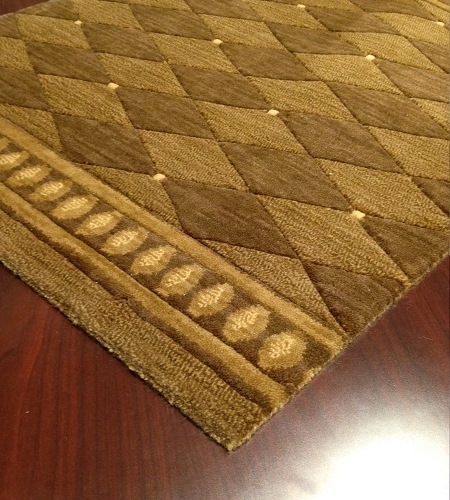 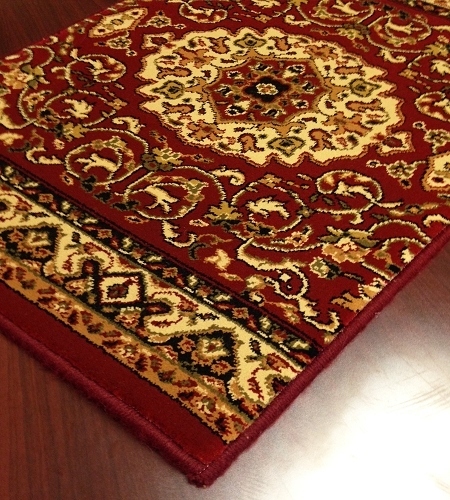 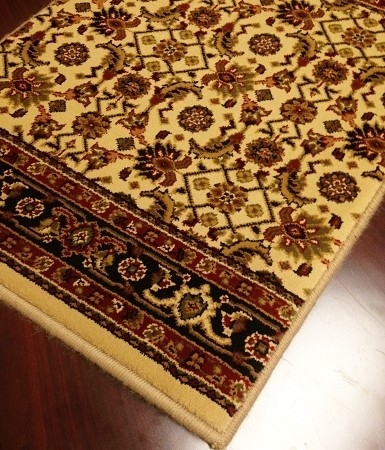 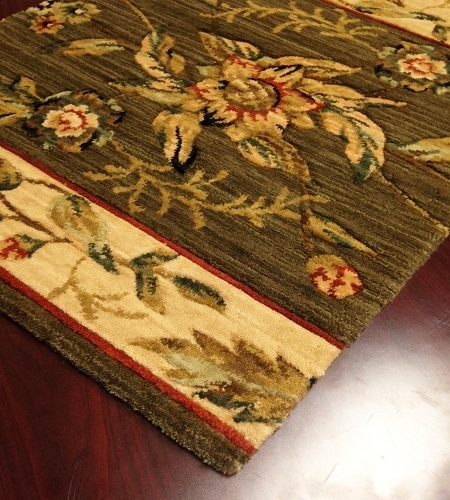 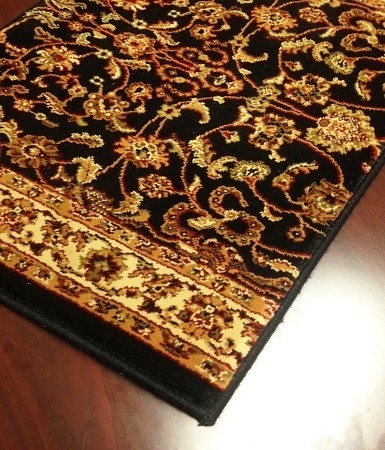 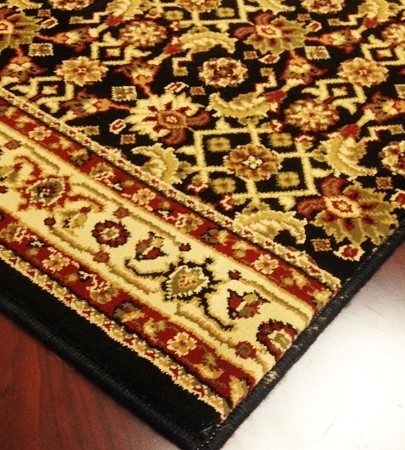 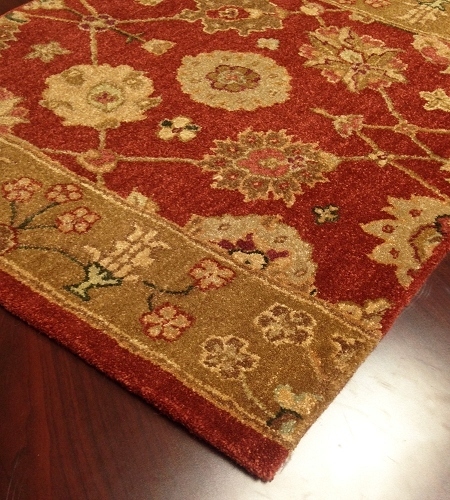 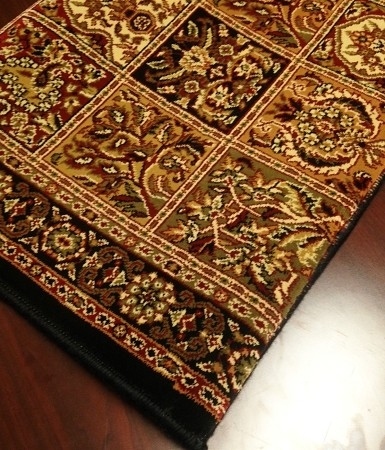 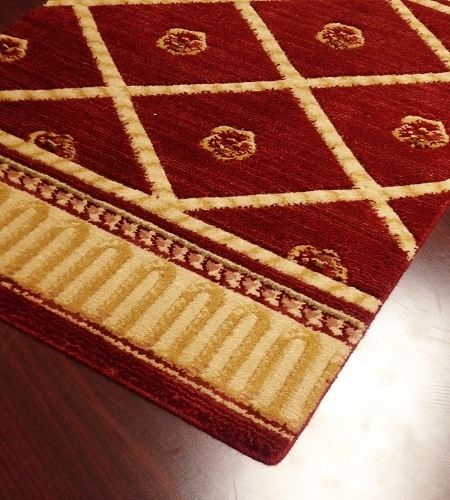 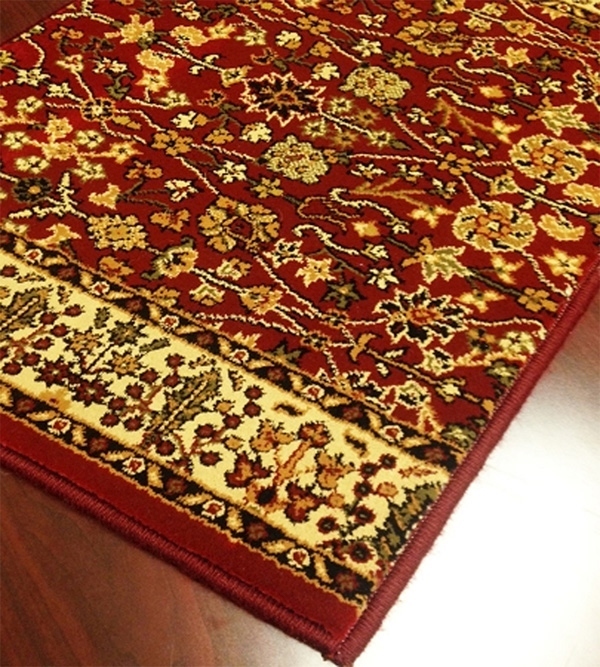 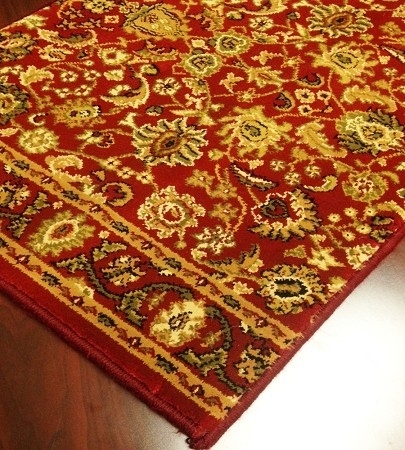 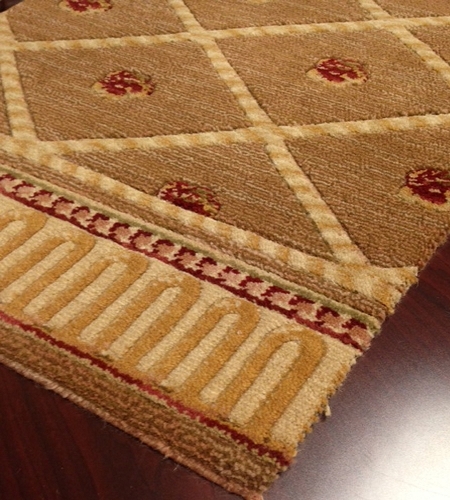 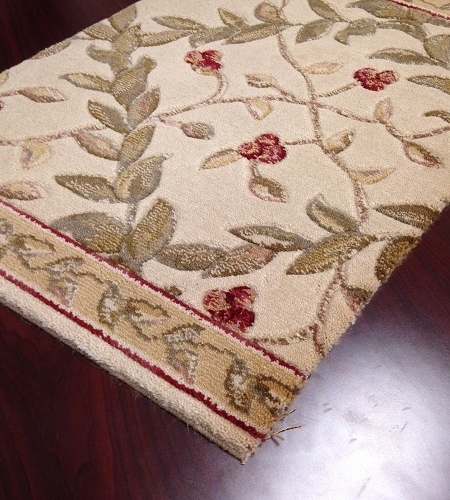 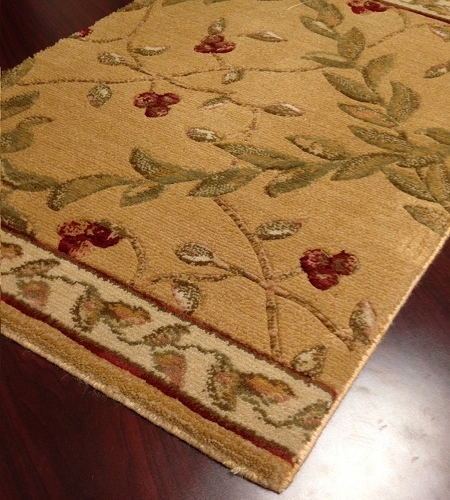 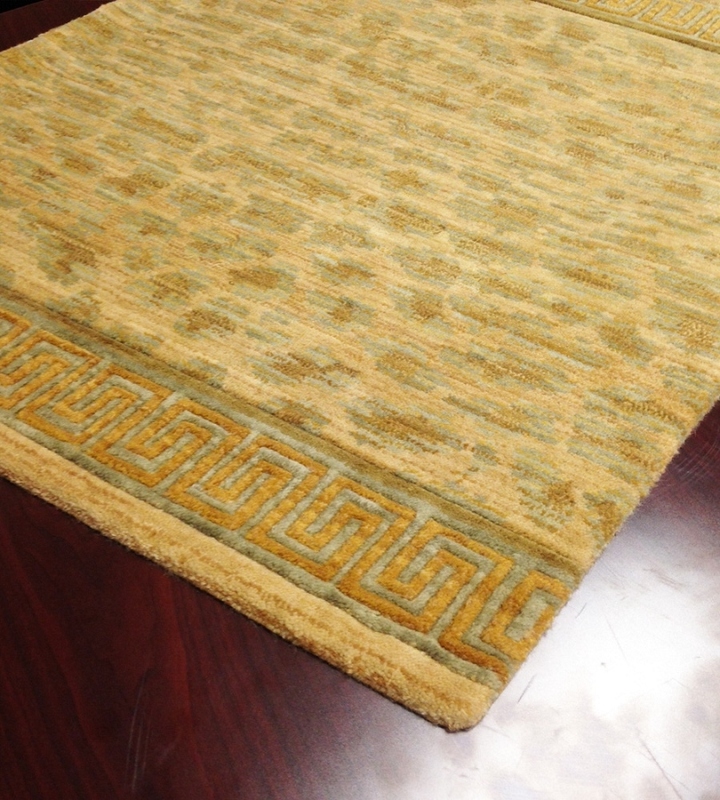 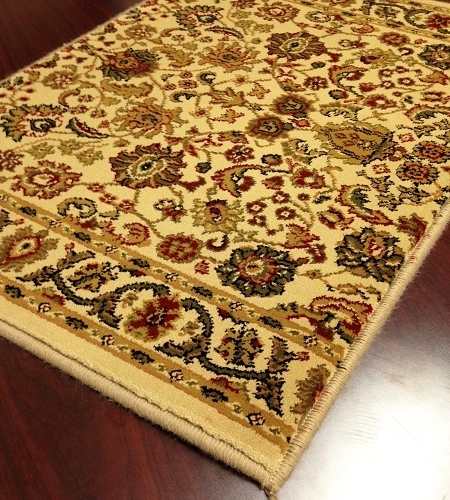 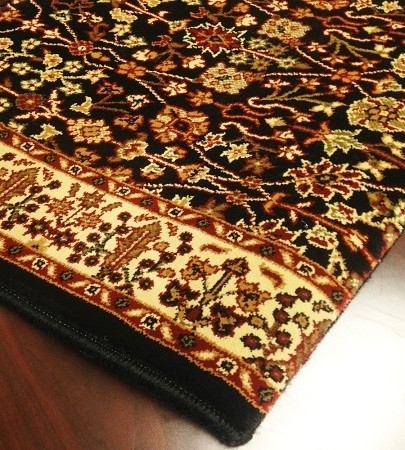 As with all our runners, Payless Rug brand runners are cut to length to your specifications, giving you custom service without the custom price.